Orthodontics is my passion on so many levels. Having the opportunity to transform an individual’s smile is a special privilege. Watching a young person grow and mature to a young adult with a big beautiful smile is a treat I witness firsthand every day. Helping an adult who was self-conscious all of their life about his/her appearance, gradually become very confident and build self-esteem with a new smile is equally rewarding. Another reason I love my profession is working with a healthy population who are motivated and eager to see an improvement in their appearance. Generally, patients are very happy to see us; they are not in any real pain or discomfort. The first place an individual looks when they meet someone for the first time is their eyes; the second place is their smile. A healthy smile is one of the most precious gifts a person can receive. It builds confidence, demonstrates good health, and allows proper nutrition and speech. I look forward to going to work every day. The mood in the office is always light, fun, and upbeat because of the very nature of orthodontics! Everyone is excited to see their progress from one visit to the next. The time we spend with patients and their families over a 1-4 year period is a bonding experience for us all. Each month we share what we are all doing in our lives. Families keep in touch with us long after their treatment is complete. We truly become close because we have had the opportunity to work together to bring joy and confidence into their lives. We are very proud of the work we do! I am a 1989 graduate of the University of Medicine and Dentistry of New Jersey. 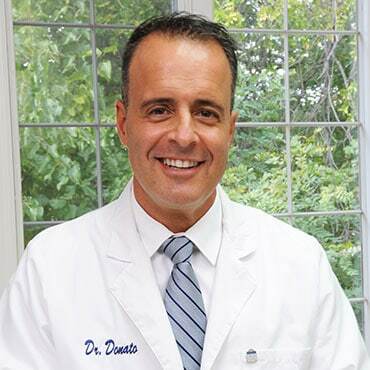 After receiving my Dental degree from UMDNJ, I spent a year in residency at the Staten Island University Hospital, where I was recognized as the Most Outstanding Resident. In 1991, I returned to UMDNJ to complete a three-year Orthodontic certificate program. 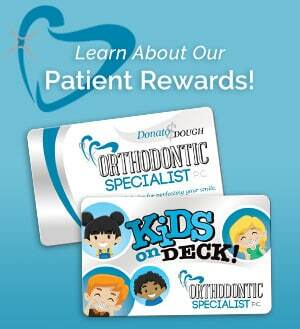 During this program, I was granted the Orthodontic award for exceptional work in the subject of orthodontics.